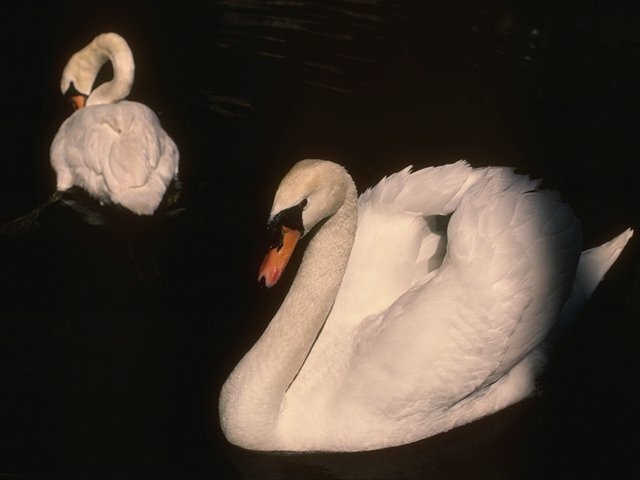 We sell six of the nine species of swans found throughout the world. 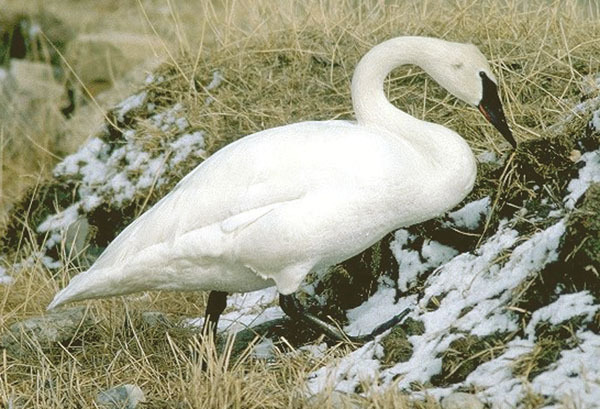 In addition to what you see here, you may also obtain Whoopers and Coscorobas. 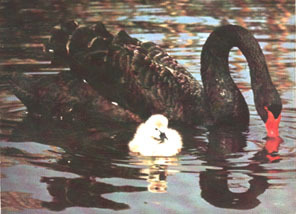 Swans have been admired for centuries and have been the subjects of many myths, legends and fairy tales. 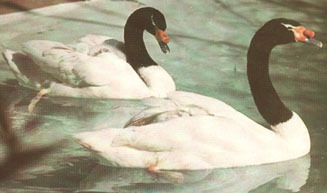 King Ludwig of Germany had a special fondness for the Mute Swans which are native to Europe. Fortunately, you don't have to be a king to own them!